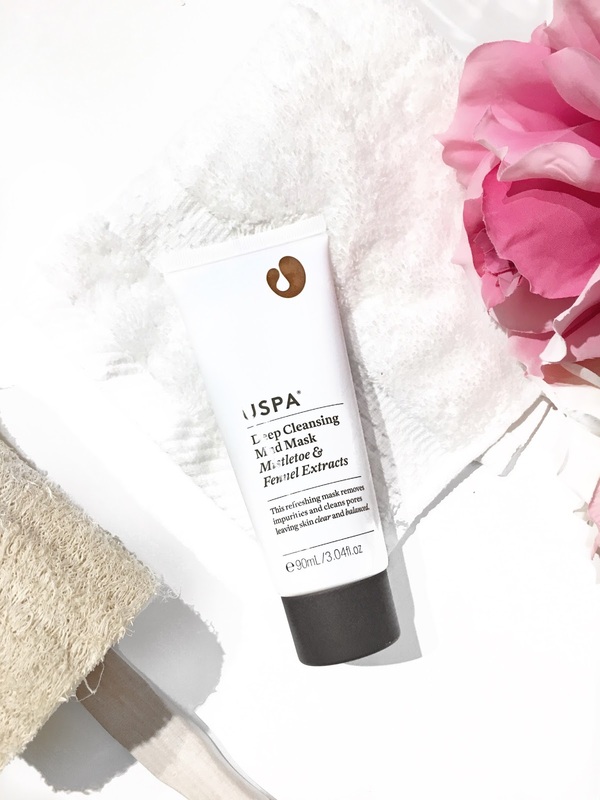 USPA Skincare is formulated with naturally active botanical ingredients and is free from sulphates, parabens, mineral oils, synthetic colour and fragrances. USPA is 100% Australian made and is proudly a cruelty-free brand. I've been using some of the products from the USPA range for several months now, and I'm quite impressed with its formulation and benefits. Recently I tried out their latest Deep Cleansing Mud Therapy Mistletoe and Fennel Extracts, which is perfect for a pamper treatment right at home. The mask works by drawing out impurities and cleansing the pores, leaving the skin looking and feeling fresher and radiant. Also, thanks to the Chamomile and Yarrow, it helps to provide a soothing effect on the skin leaving you with a clear complexion. Initially my skin felt super congested and so after popping on the Deep Cleansing Mud Mask, I could really feel a fresher and clearer appearance. My pores were instantly cleansed and my skin felt definitely soothed. Furthermore, the Mud Mask contains a herbal complex which helps to maintain balance and rapid healing of the skin. Also included in the mask is Bentonite Clay, which works by absorbing any toxins and releasing all of the good minerals into the skin. 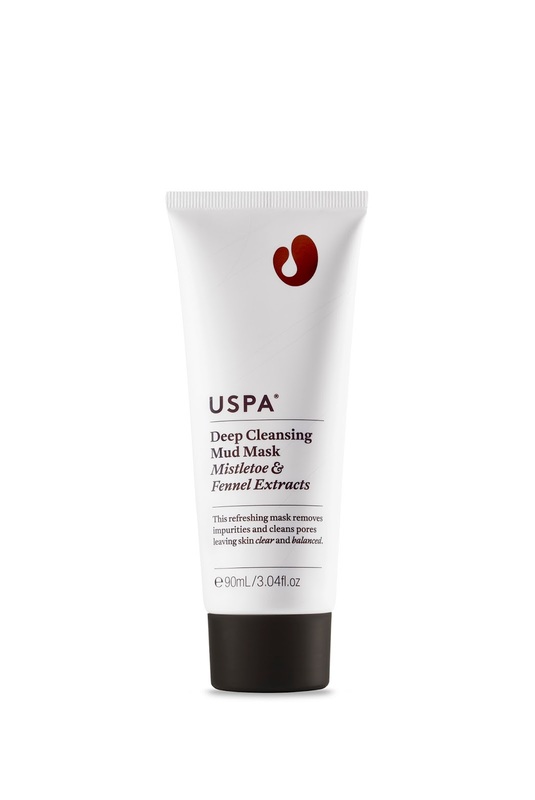 The Deep Cleansing Mud Mask Therapy Mistletoe and Fennel Extracts is available via www.uspa.com.au or RRP $50. Have you tried any of the products from the USPA range before?